Free for anyone who joins my Reader's Club. A collection of spine-tingling, clever and humorous short stories that is only available as an eBook. 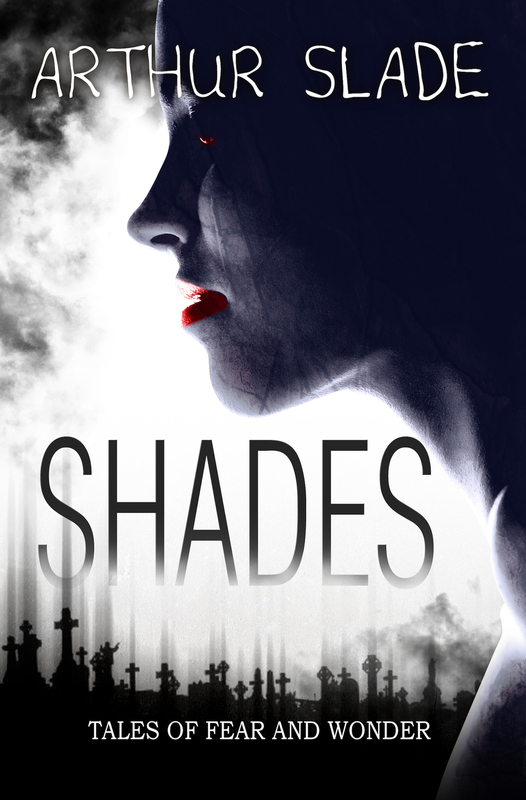 To get your free copy of Shades you just need to tell me where to send it.